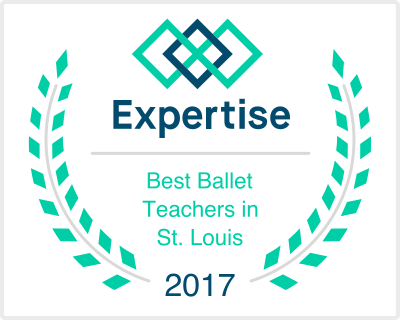 INSTRUCTORS – Qualified candidates must have experience teaching classes in the following genres: Acrobatics, Ballet, Hip Hop, Jazz, Modern, Preschool, Tumbling and Special Needs. Select evening hours are required (3:45pm-9:00pm). Additional studio shadowing and training will be offered on select weeknights. The right candidate must be a team player and promote a classroom setting that develops happy, healthy, fit and confident dancers. Compensation is based on experience. Interested candidates should send their resume, cover letter, and employment application to mjperformingarts@gmail.com.